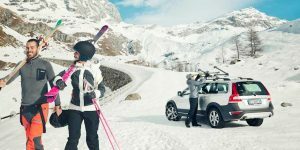 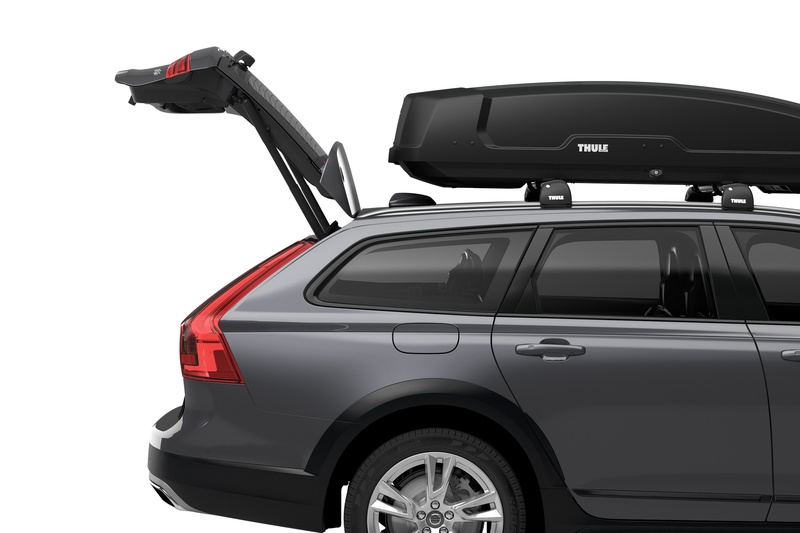 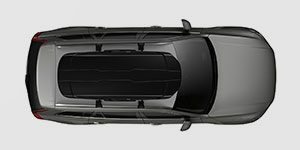 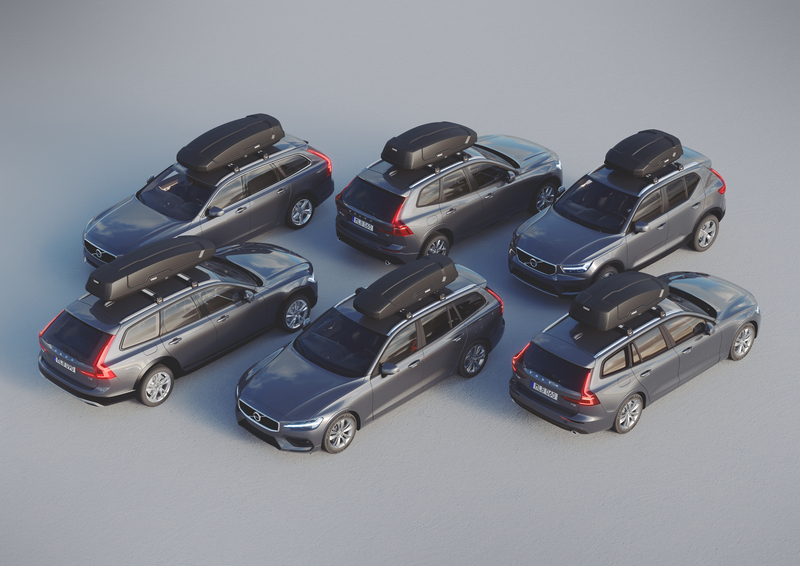 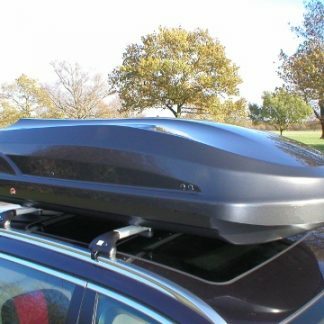 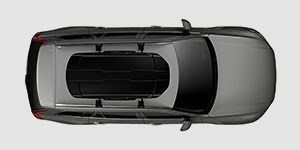 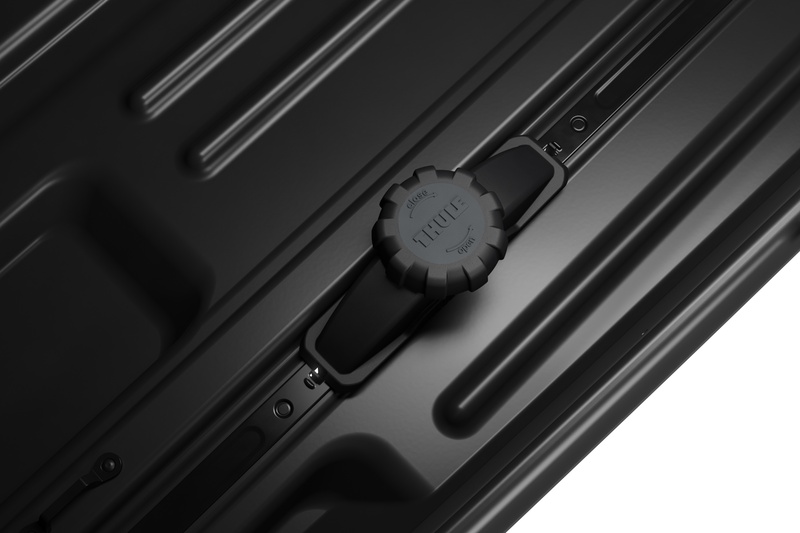 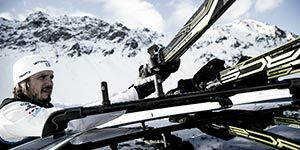 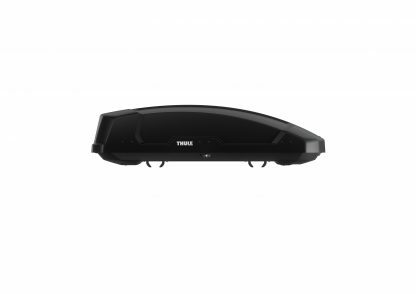 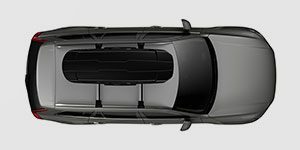 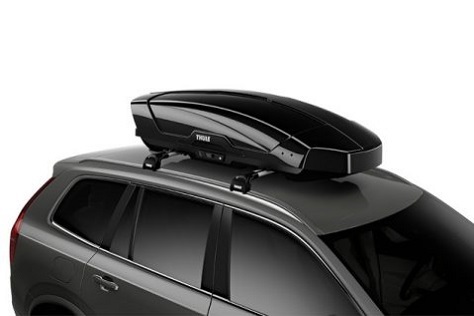 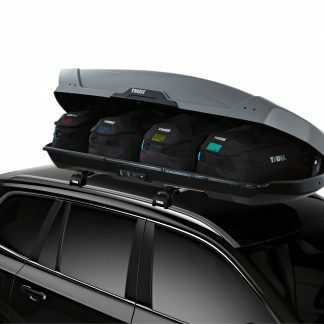 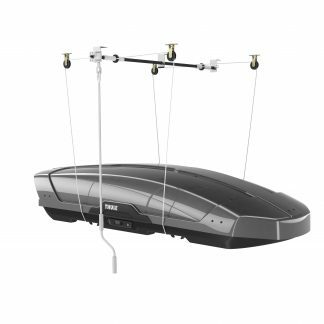 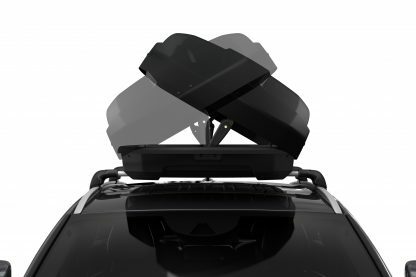 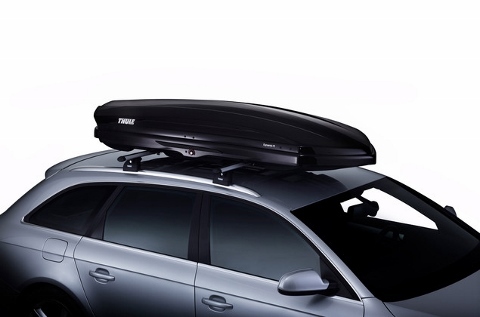 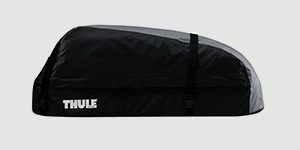 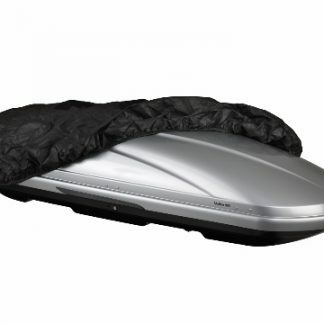 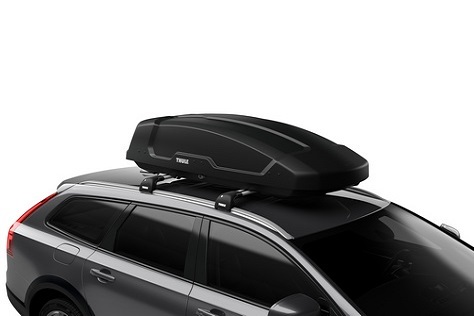 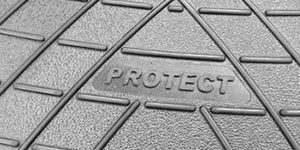 The Thule Force XT roof box is an ideal for the family to fit hatchback, SUV/Cross-overs and estate cars. 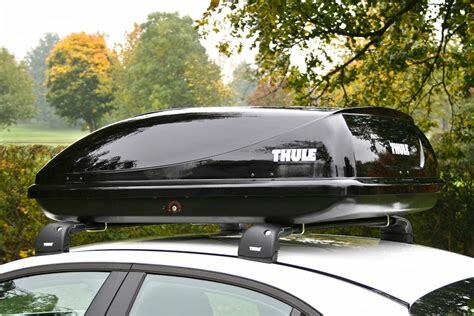 Patented Thule PowerClick quick mounting system with integrated torque indicator for simple and secure fixing. Dual side opening for convenient mounting, loading and unloading. 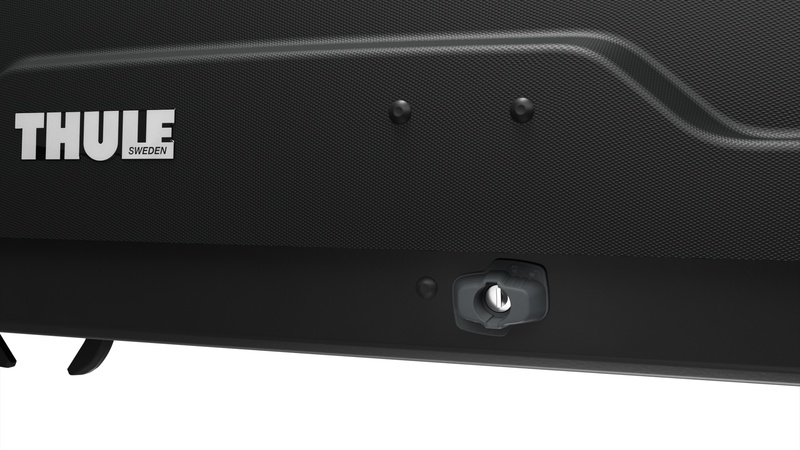 Full boot access with minimal risk of contact with the box as a result of it’s mounting position. 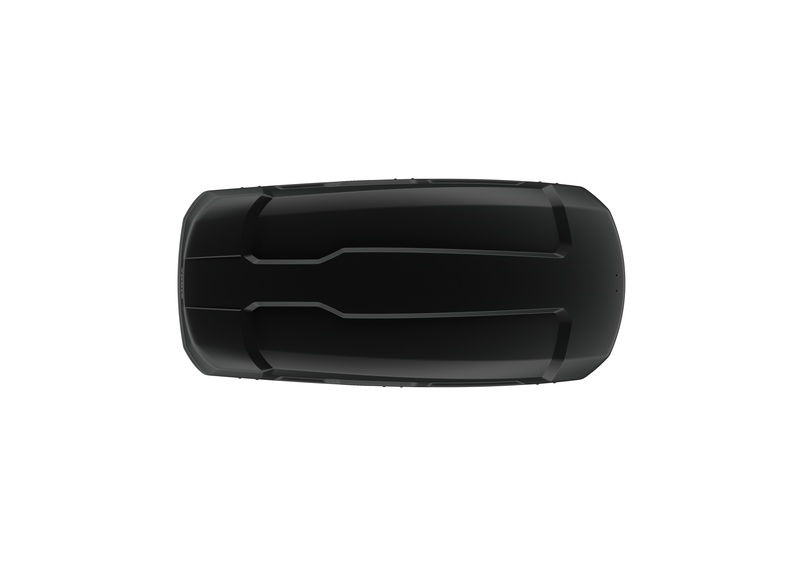 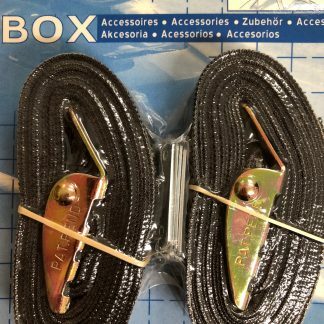 Easy to open and close with it’s LockKnob and Comfort Key. 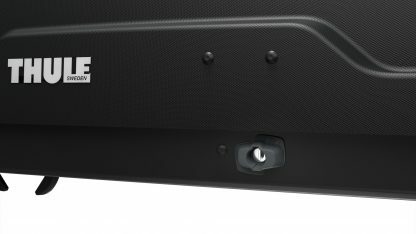 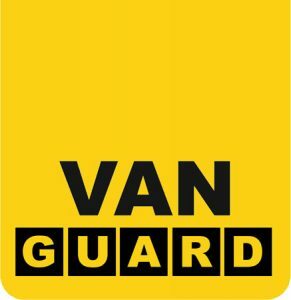 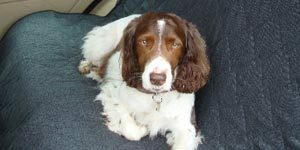 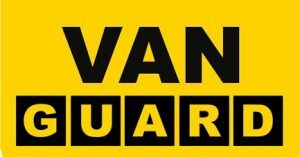 Central locking system provides maximum safety and the key can only be removed if all locking points are securely closed.